I hope your week has been super so far. 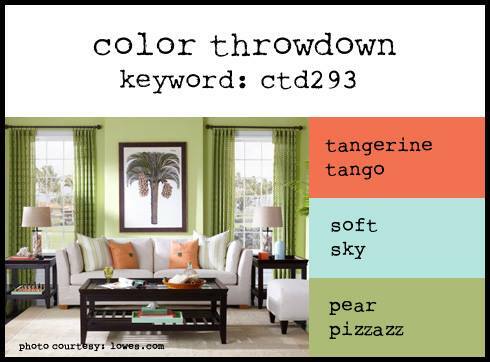 My layout today is for one of my favorite challenge sites, The Color Throwdown. I am away from home this week (but I still have my computer), so instead of a card, I made a digital layout with these week's colors. I am really loving the softness of this layout. And I love that I get to celebrate the ninth anniversary of the marriage of my daughter and son-in-law. They have given us so much happiness - and two pretty special grandsons too. Be sure to play along with this week's colors. There is still plenty of time!! What a fun combination! What a sweet and simple layout. Love it!! 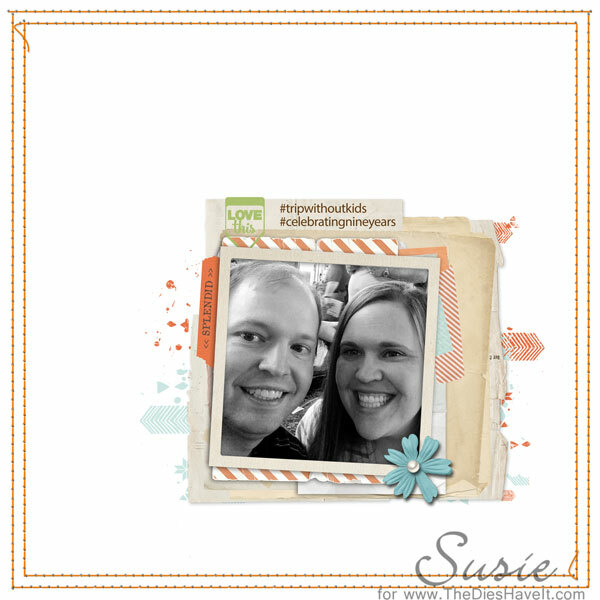 You rocked the colors, Susie! Beautiful layout! Wonderful use of the colors and fantastic LO!! Thxs for playing at CTD!